For years, Facebook users have been begging for a dislike button and now social media mogul Mark Zuckerberg is answering those pleas - well, kind of. 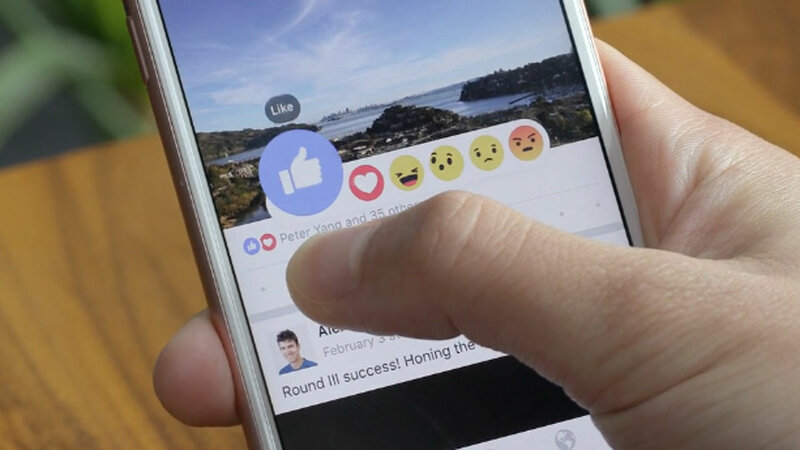 After releasing Facebook's reaction feature back in 2016, the company is currently testing a "downvote" button after requests for a dislike button skyrocketed. The new reaction gives users the opportunity to downvote someone's post; testing began Thursday, WSOC reported. The thought is by providing the new reaction, users are able to downrank comments that could potentially lead to offensive or inflammatory content from becoming widespread. Meaning, when a user "downvotes" they're pushing the content lower in a feed, not just disagreeing with the posted content. The idea has upset some because it contradicts what the social media giant has claimed in the past, like when they rejected the dislike button because it would "sow too much negativity." As of now, it's unclear how widely the dislike button is being tested or when it will be rolled out to all users. Yet, that didn't stop the topic from trending on Twitter - users tweeted about the options familiarity with other systems of rankings and other platforms took note. Reddit has been implementing an upvote/downvote system since its creation and co-founder and CEO Alexis Ohanian took notice. "Sincerest form of flattery! Wish I'd trademarked it and 'upvote' when (I) came up with it," Ohanian tweeted on Thursday.